As a gold buyer I get all kinds of amazing things. This gold jewel is one of the most amazing gold items I ever got. It is the gold emblem of a Royal Arch High Master Priest. Very few masons make it to Gran Master Priest. 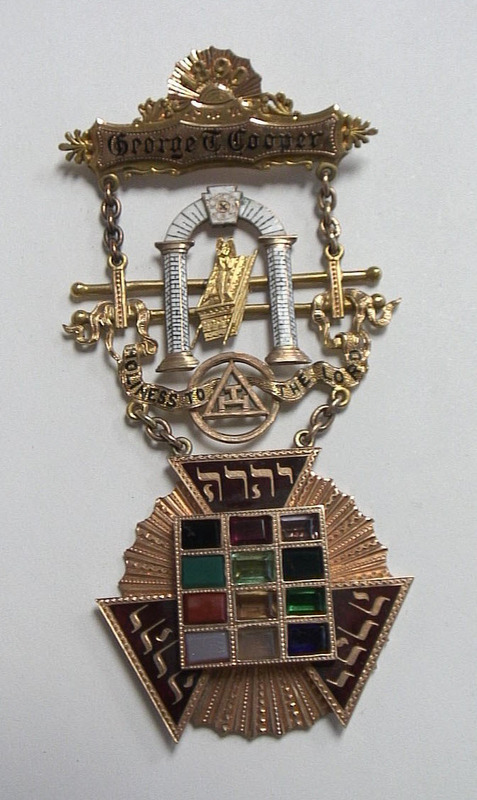 This elaborate jewel reflects the effort and dedication that the mason that owned it invested to become a master priest. A person that inherited it sold it to me. I send all kinds of beautiful precious metal jewels to be melted. I am glad I was able to save this one. Another grand master priest brought it. At 40.5 grams, the emblem is definitely a substantial piece of solid gold. I consulted with the curator of the George Washington Masonic National Memorial Association, in Alexandria, VA. They have one of the best and largest masonic artifact collections in maybe the world. The curator authenticated the piece. 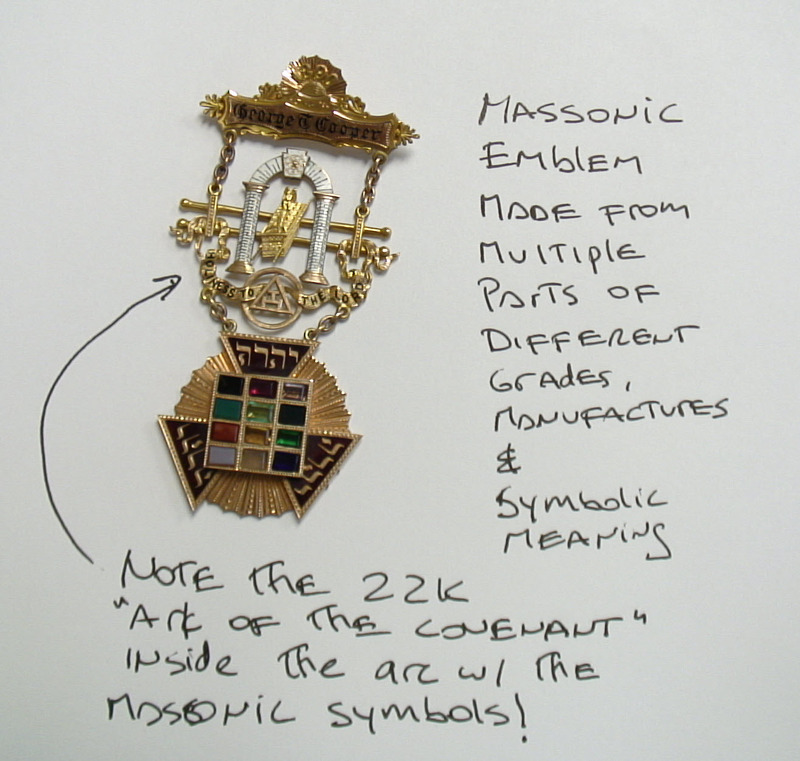 The jewel was also authenticated by the master priest of the Colorado Royal Arch lodge. I usually don’t make that much effort with respect to saving jewels, but it was worth it. I got to speak with very interesting people, that shared their knowledge and helped save this beautiful masonic gold jewel. At the end, I sold it to a master priest from another Royal Arch lodge. The gentleman was totally in love with it, made an immediate offer, and came from out of state to buy it. 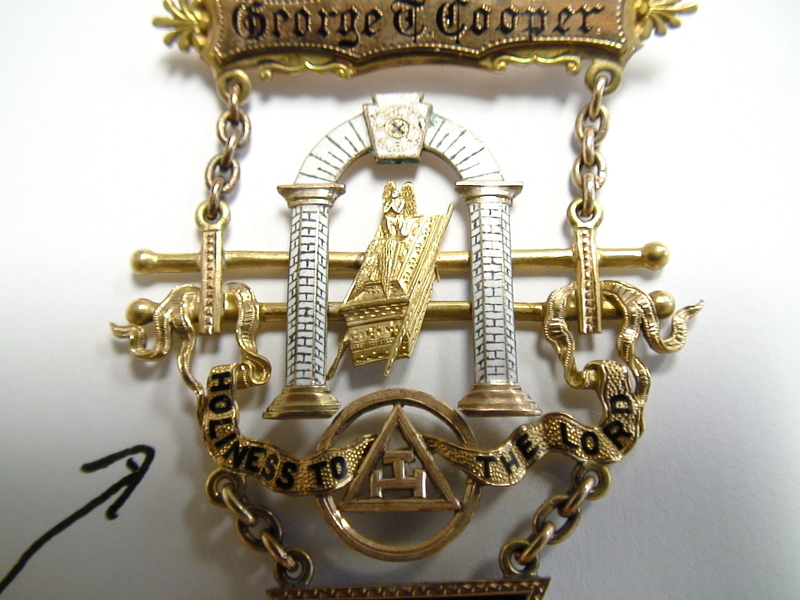 This masonic jewel is definitely in great hands and save. Just by looking at the pictures, you will notice that this is an authentic item. This item is manufactured from gold components made of 10K, 14K, 18K and 22K gold and semi-precious stones. It is in excellent condition. High Priest Denver Chapter No 2 R.A.M. 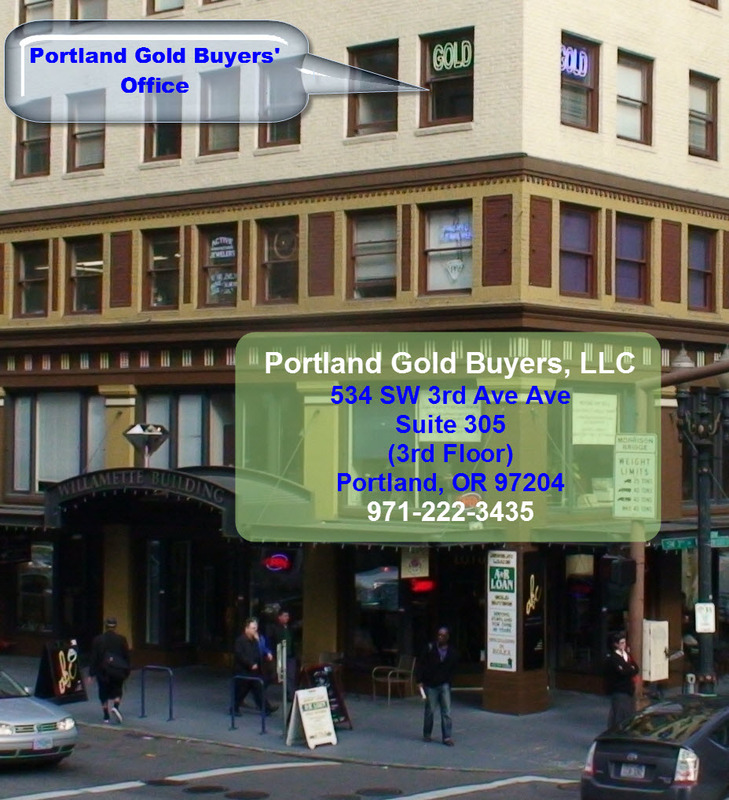 At Portland Gold Buyers we buy precious metals every day. 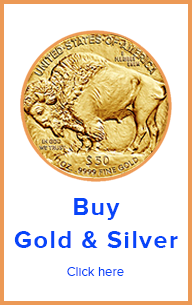 We pay top dollar for gold, silver, platinum and palladium. We have lots of repeat business. 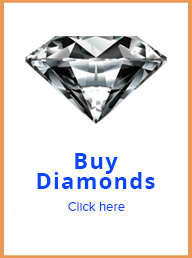 We have the best jewelry buyer reputation in the Portland Metro area, and maybe one of the best in the country.